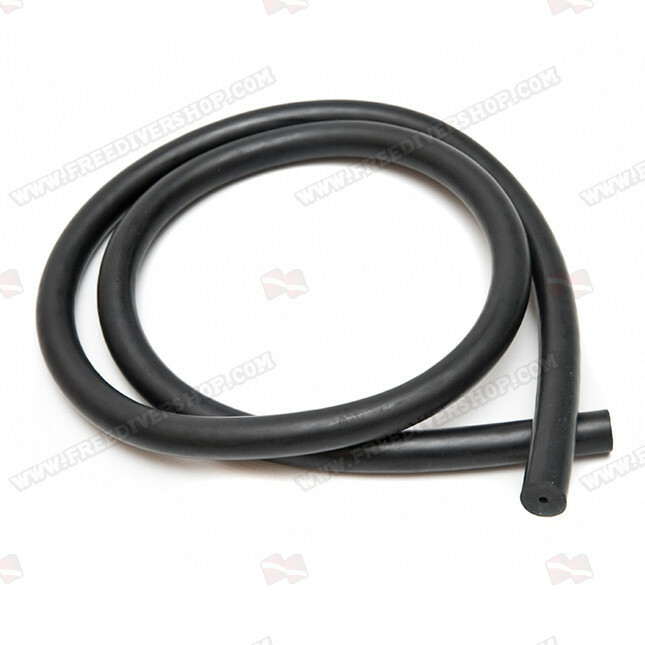 High quality 100% latex Ø18mm Superflex rubber band for spearguns (sold by the meter). Highly elastic with extra high stretch factor, ensuring a shot with unmatched smoothness. 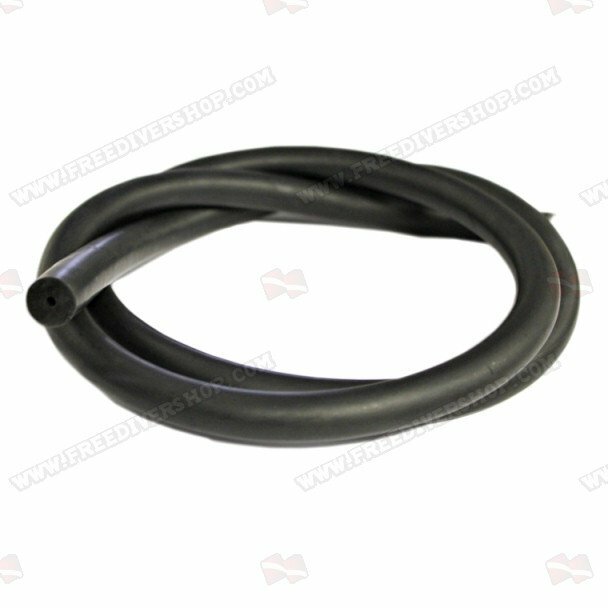 High quality 100% latex Ø18mm Superflex rubber band for spearguns (sold by the meter). Highly elastic with extra high stretch factor, ensuring a shot with unmatched smoothness.